'...a heartbreaking tale of illicit love and religious persecution. Rod Nordland seamlessly weaves the personal and the political in urgent, effortless prose to tell a story that is not only beautifully written but also vitally important for our times.' 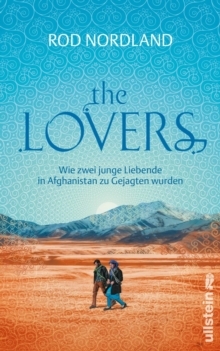 Amanda Foreman, Chair of the Man Booker PrizeA riveting, real-life equivalent of The Kite Runner: A powerful and profoundly moving story of a young couple willing to risk everything for love. "She is his Juliet and he is her Romeo, and her family has threatened to kill them both..."This is the heartrending account of Zakia and Mohammad Ali, a couple from opposing Islamic sects, who defying their society's norms have left behind everything they know and are quite literally risking their lives for their love. She is a Sunni, he is a Shia, but as friends from childhood Zakia and Mohammad Ali could never have predicted that their love would anger their families so much that they would be forced to leave their homes finding refuge in the harsh terrain of the Afghani mountains. Without money or passports they rely on the kindness of strangers to house them for a couple of days at a time as they remain on the run, never deterred. 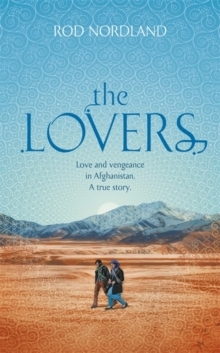 New York Times journalist, Rod Nordland, has chronicled the plight of the young lovers telling their extraordinary story of courage, perseverance and love in one of the world's most troubled countries. This moving love story is told against the bigger backdrop of the horrific but widespread practices that women are subjected to in Afghanistan.